Flight of the Quetzal started last month and during February we’ll have a new set of in-game live activities. Complete Ubisoft Club challenges and take part in the tournament to get the exclusive Aztec equipment set. 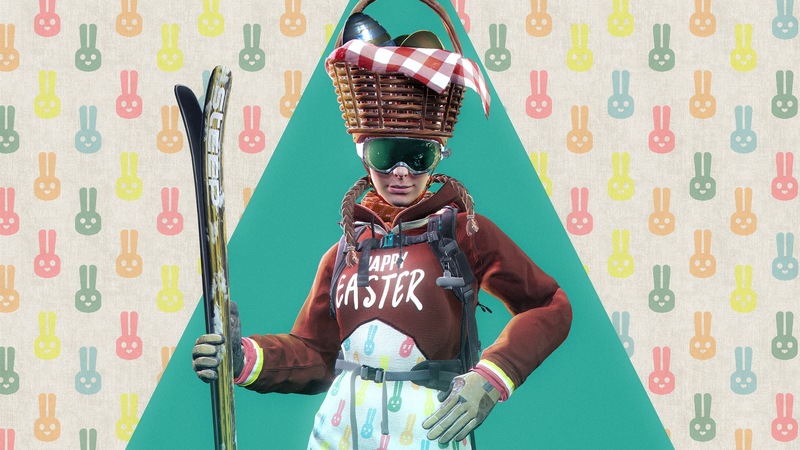 You will keep seeing a series of weekly and community Ubisoft Club Challenges with a rotation of rewards. 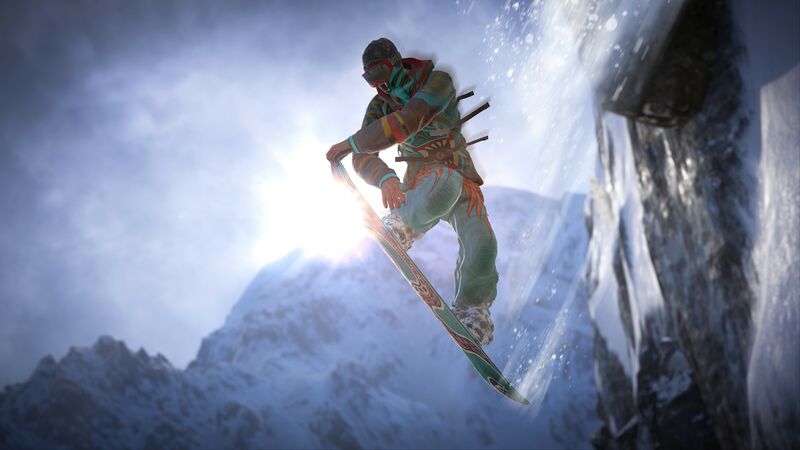 They are accessible directly in game on the Steep Live page and they will grant you the following rewards: Rocket Wingsuit, Backpack, Wingsuit Helmet, and Parachute of the Aztec set. 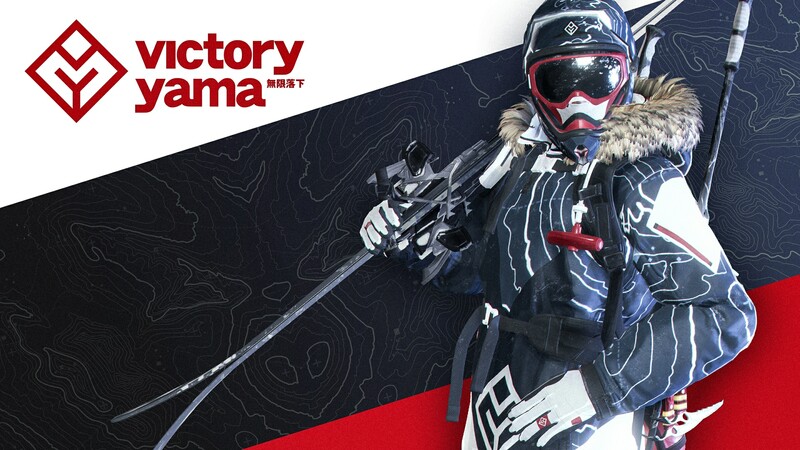 Every week you will find a different set of challenges, check Steep regularly to find the best way for you to get the item you are looking for. 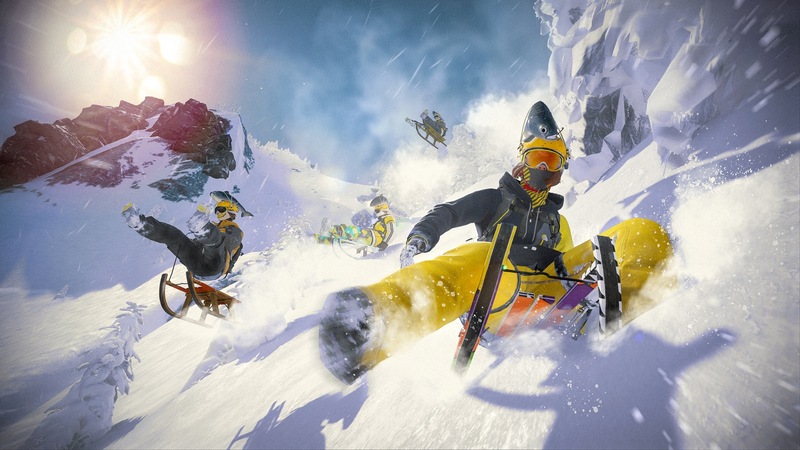 A new Steep World Tour tournament focused on Ski and Snowboard challenges will run from February 8th to February 26th. The event is divided in 3 phases and advancing through them will let you get a lot of pieces of the Aztec set. You will be able to easily access this event directly from the in game Live Page. Play the Qualifiers from February 8th, beat at least one of them to access the Competition on February 16th and the best 100 players will get access to the Final!